อะแดปเตอร์หัวเสียบขนาด 0.25 นิ้ว เป็น 3.5 มม. Audeze’s unique EQ is different from all others. This EQ travels WITH your headphones. 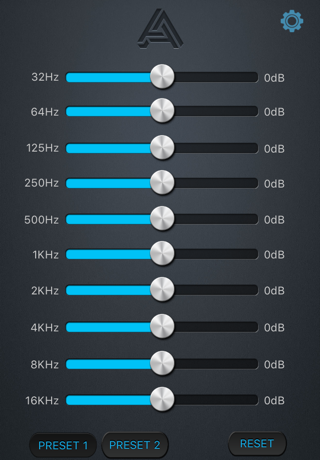 So as you move our headphones from your iPhone to your iPad or iPOD, you get the same EQ settings! And we are able to do this because we put the DSP in the cable. This app is designed specifically for Audeze's integrated digital audio Lightning cable and El-8, SINE and iSINE line of headphones. 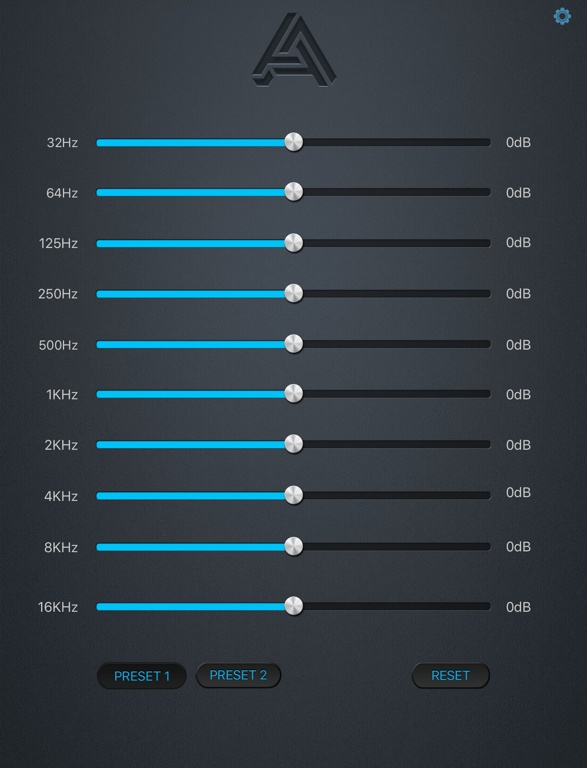 The Aude ze app features a 10 band equalizer that lets you apply a EQ curve to any music you play through your iPhone or iPad. 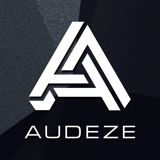 The app allows you to save EQ curves as presets and apply firmware updates to Audeze's digital audio cable.